Princess problems. | Oh Look! It's A Blog! This entry was posted in iheartslFeed, Uncategorized and tagged *MUKA*, . 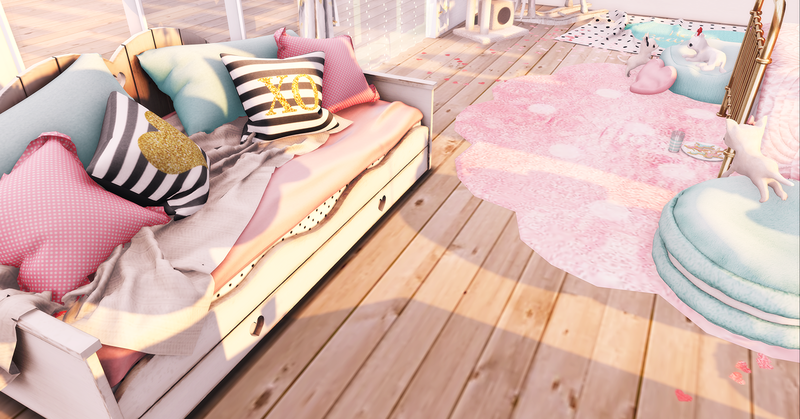 Quirky ., Amala, Apple Fall, Atomic, Babygirl, Bedroom, Bun Bun, BunBun, Cosmic Dust, Crown, Cubic Cherry, Cute, Epiphany, Gacha, Girls, Girly, Half-Deer, Kawaii, Lara Hurley, LeLutka, Luas, Meche, Mesh, Mesh Head, N 21, n21, Pink, Princess, Second Life, SL, Stella, Tarte, The Epiphany, The Kawaii Project, Tiara, Truth, Truth Hair, what next. Bookmark the permalink.